The Rocky Mountain Rally is a hardy event with the ability to survive and even flourish in adversity; an event providing, and demanding, technical excellence; an event cultured by a caring club; and an event that has truly won her crown as a National Championship Rally. 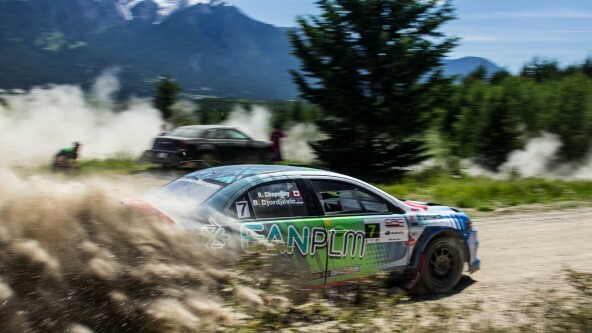 This years exciting event will again be held in beautiful Invermere BC! The Columbia Valley boasts not only a picturesque setting nestled in the Canadian Rockies, but offers some of the best on and off-road driving available in North America. 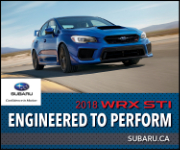 The event will provide a larger service park for the competitors as well as exciting Spectator points on all the stages for people to come out and watch the action !